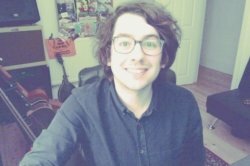 James is a fully qualified musician having achieved the highest level in his BA (Hons) Degree in Professional Musicianship. Since leaving university James signed a publishing deal with M&A Publishing in 2014 followed by a record contract with Original 1265/Caroline Records in 2015, through which his band Wildflowers released their debut album 'On The Inside'. Wildflowers have toured with the likes of Robert Plant, Tom Odell and George Ezra, as well as sold out UK headline tours. They have played festivals such as Glastonbury, Beautiful Days, Isle of Wight and travelled to America to play SXSW in Austin, Texas. James and his band Wildflowers have spent the last two years living in America in Denver, Colorado. During this time he helped set up a music university DIME Denver, hosted and ran his own masterclasses. James has been involved in recording top musicians such as Gabor Dornyei & Kornel Horvath, Mike Dawes, Neyla Pekerak (The Lumineers) and Chris Johnson (Stevie Wonder, Snoop Dogg). As well as this James spent November/December 2018 on the road with Jake Bugg as his guitar tech, travelling around US & Canada in some of the best music venues in Nashville, Chicago, Toronto, Montreal, New Orleans, New York, Washington and more. James is a very experienced teacher having taught over 200 students. His lessons are fun and relaxed, always pushing you towards the next challenge. Been teaching guitar privately for more than 10 years, with experience working in Primary & Secondary Schools and other independent Music Schools. Shaping your lessons to suit each individual student. Whether you want to the next Jimi Hendrix, Bob Dylan, John Frusciante or a little bit of each, I can give you the tools to achieve this. Lessons will be fun, challenging and will work towards a forward goal. I will encourage the student to think long term and whether they want to be in a band, write for music magazines, write songs or simply play casually. I will create a plan so they can get these results in a productive and fun way. Lessons are taught in my home studio, which has lots of guitars, recording software (Logic Pro), condenser mice, piano, a big screen, macbook pro and lots of books and music. It is comfortable and a relaxed atmosphere to learn in. 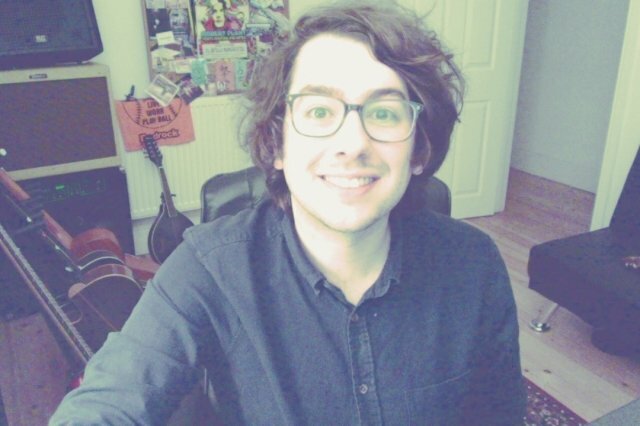 JamesFrom Matt (5/5): James is an incredibly patient and attentive tutor, he cater’s lessons to what I need and each lesson is not only helping me grow as a musician but I have a lot of fun doing it! Couldn’t recommend him enough whether you want to to learn how to play an instrument or improve your playing.